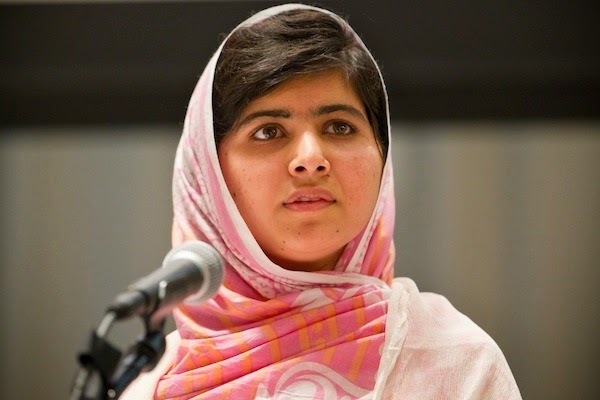 Malala Yousafzai is a model for young speakers and activists all over the world. Here in Madison, other young people are using their own life stories to promote social causes that matter to them. In this showcase event on Dec. 3rd, UW students from the Communication Arts 181 honors public speaking course will speak on a variety of topics that have impacted them, their families, and other folks on campus in a personal way. Topics will include: combating water scarcity, revising anti-bullying campaigns, getting a regular full night's sleep, promoting rail transport, preventing teen dating violence, supporting athletics, and more. This event is free and open to the public. The event is Wednesday, Dec. 3rd, 6:00-7:30 pm, in 4070 Vilas Hall. It's wonderful that more and more young women take up with different activities across the world. Bullying must stop and exactly the young people are those who must and are able to do it.